Massive earthen structures once sheltered clans from warlords and bandits. 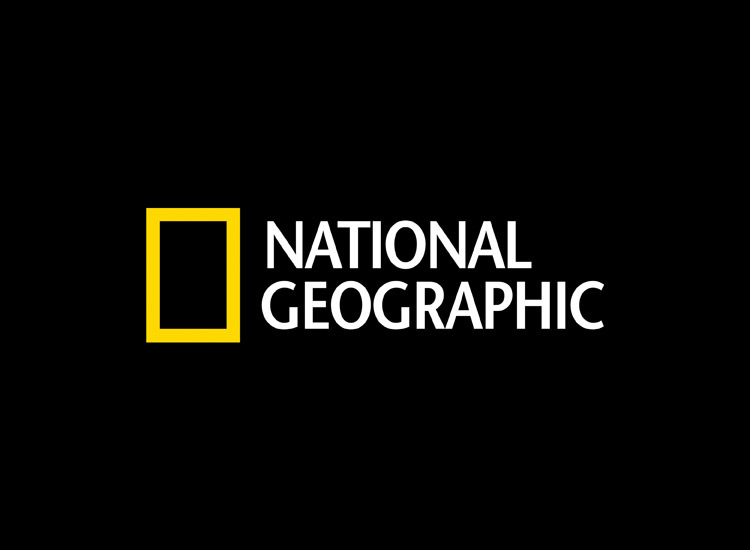 Can they be prototypes for "green" buildings? 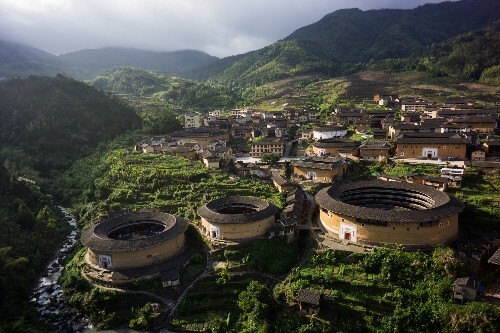 8 Minute Read By Tom O'Neill, for National Geographic HEKENG, China—Count the tulou.